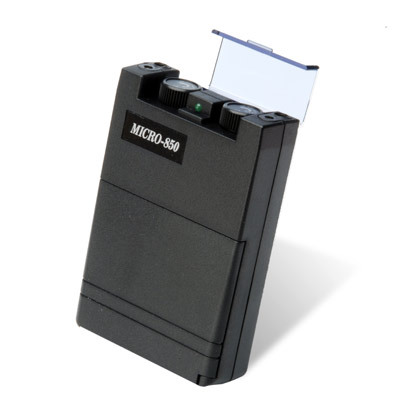 This unit is 2-channel micro-current with 3 fixed frequency settings and an adjustable timer. Includes self-adhesive electrodes (1.5” x 1.5”) with wires, carrying case, belt clip, 9-volt battery and instructions. Features 2 independent intensity output channels. Fixed frequencies of 0.3, 8, and 80 Hz.